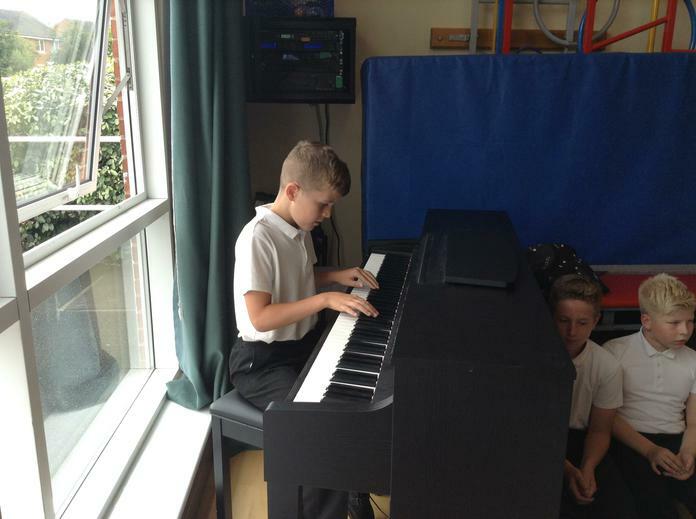 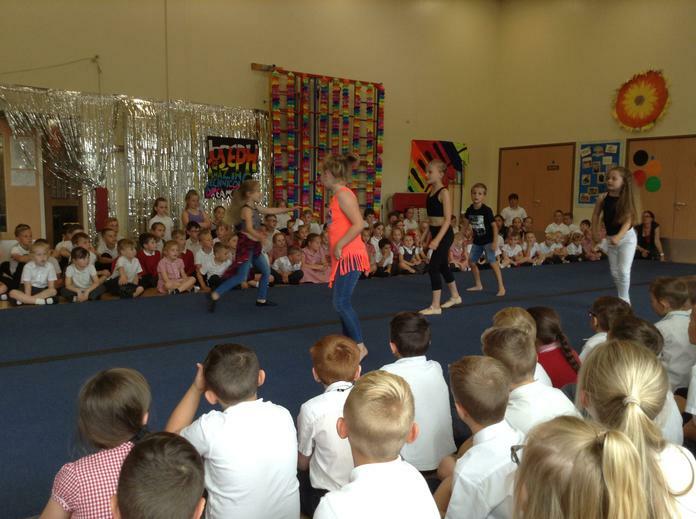 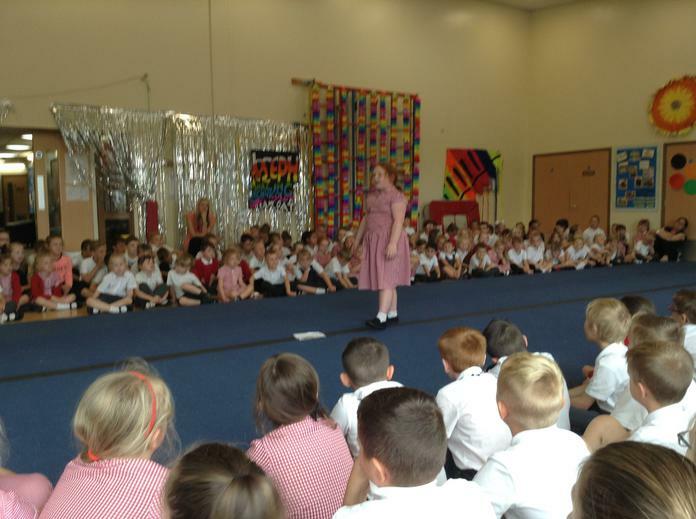 It was really enjoyable to see Grove Lea Talents assembly this afternoon. 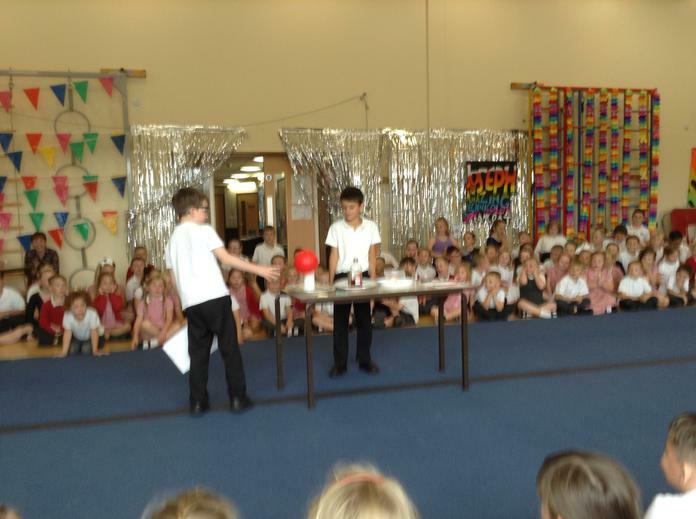 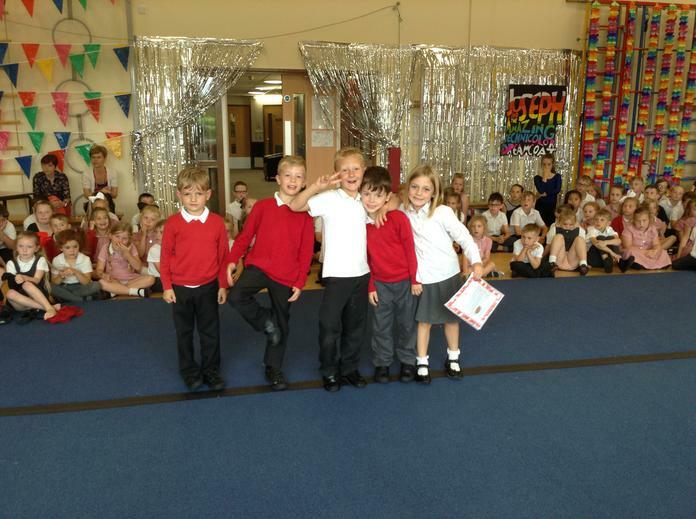 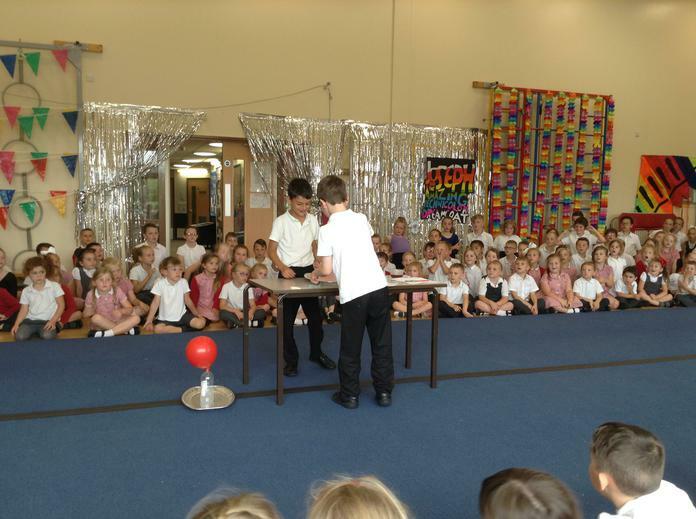 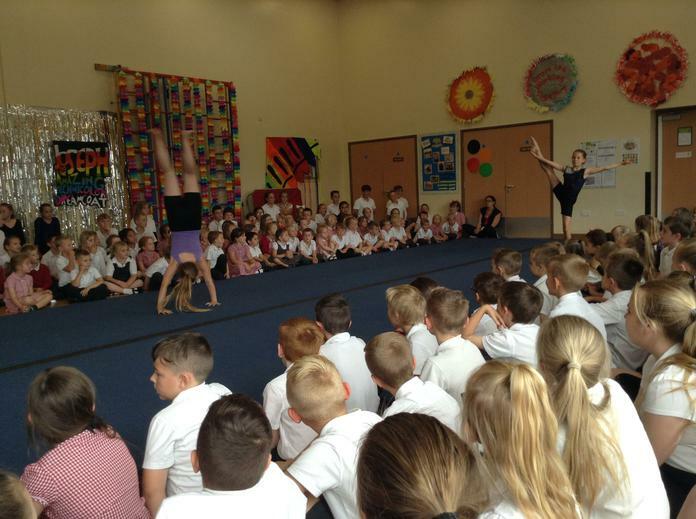 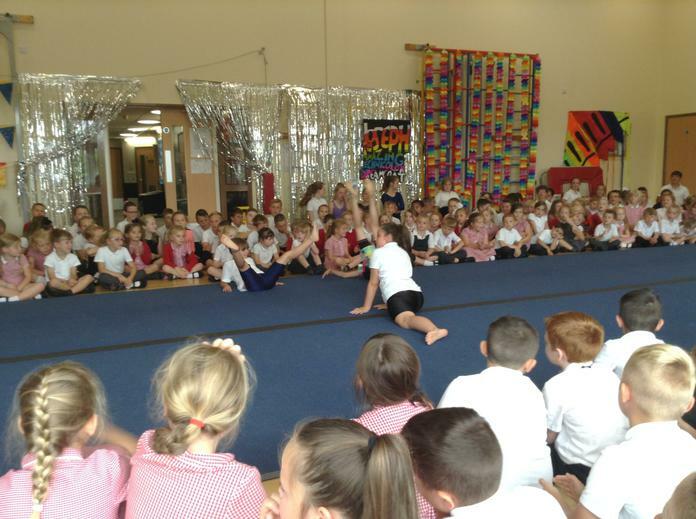 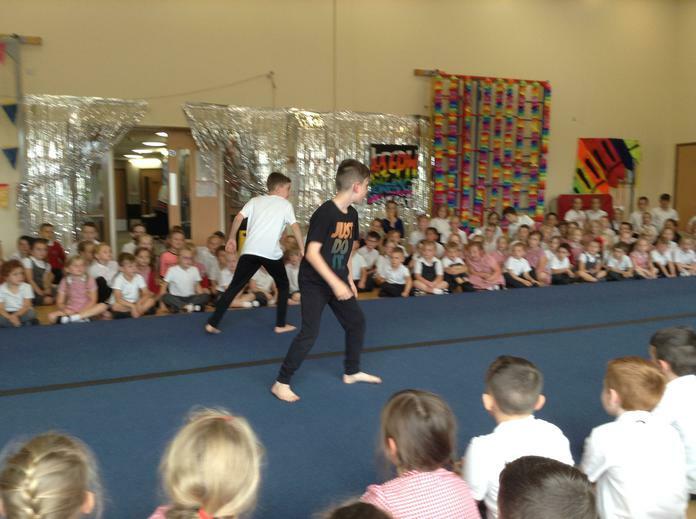 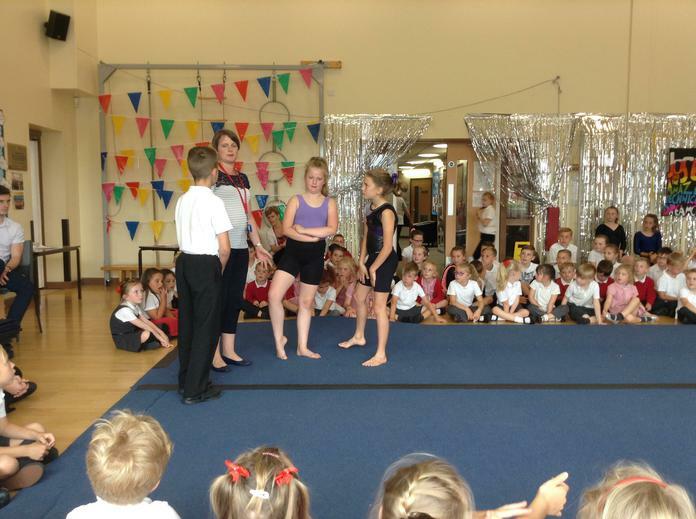 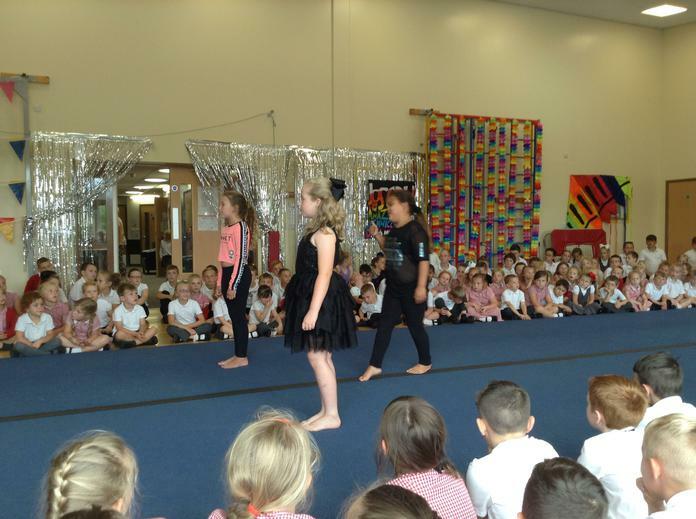 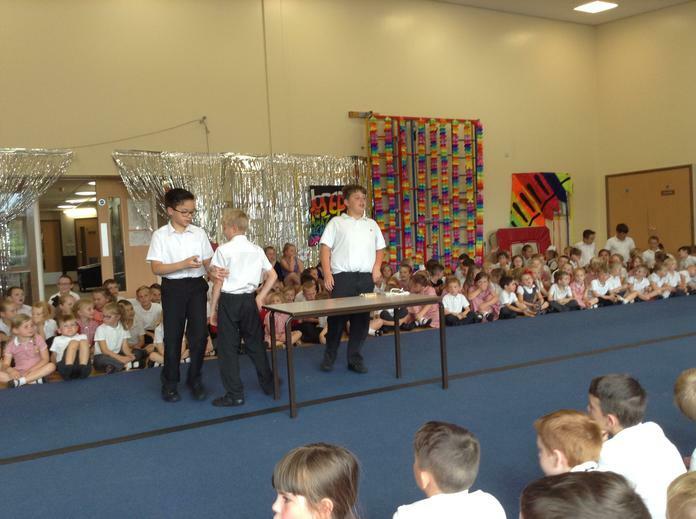 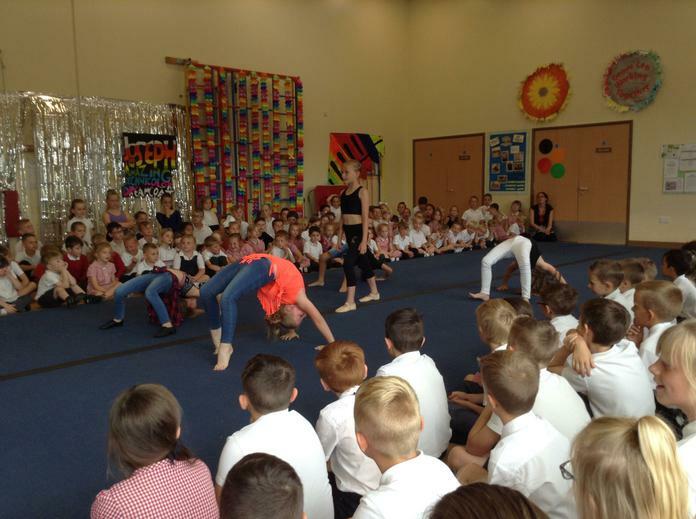 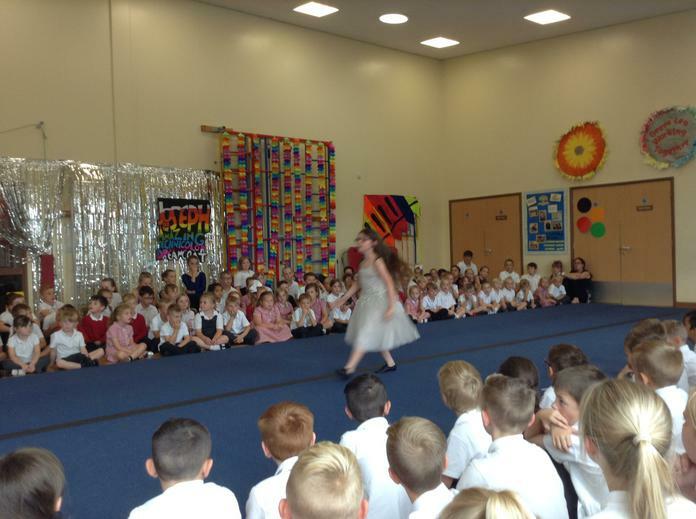 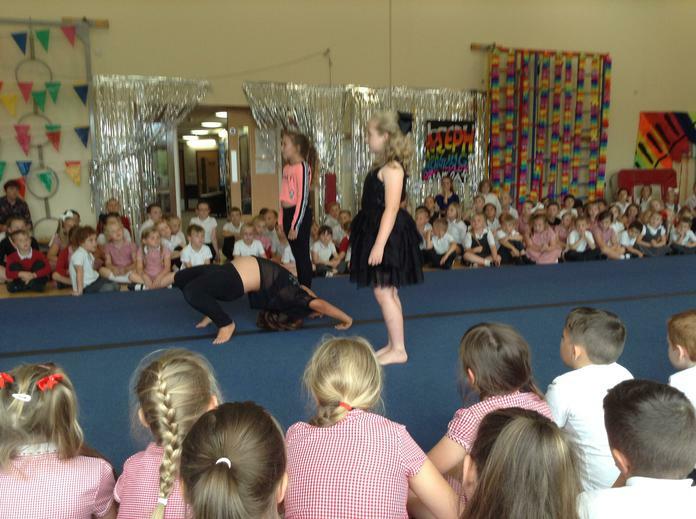 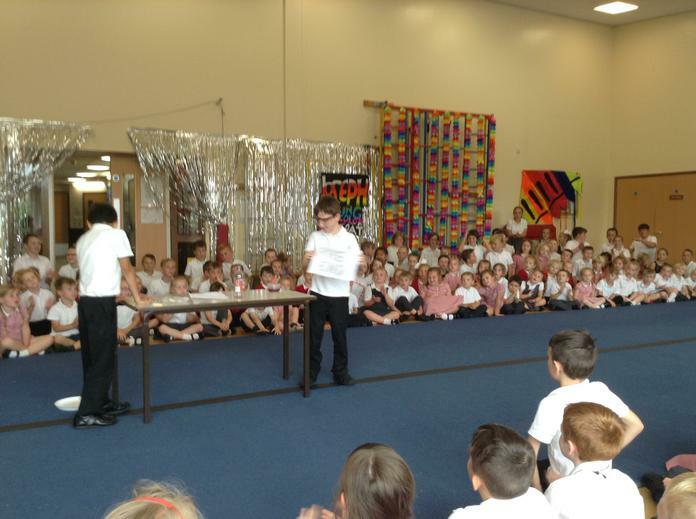 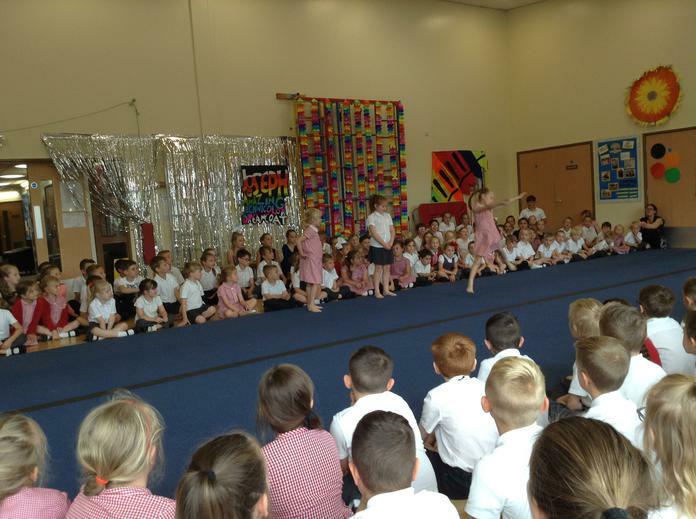 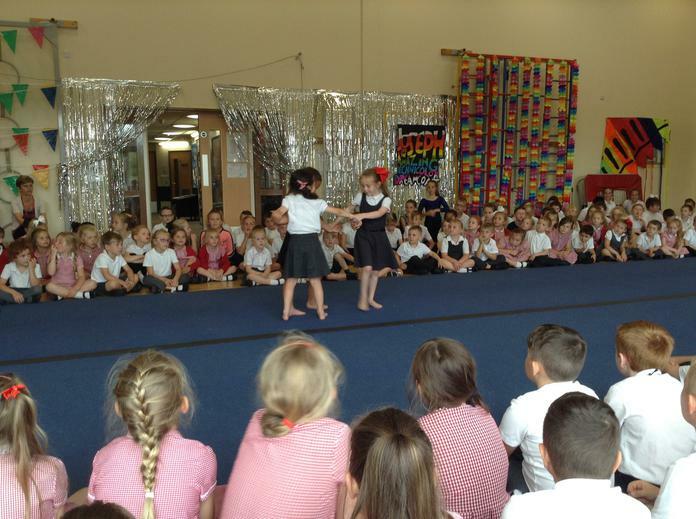 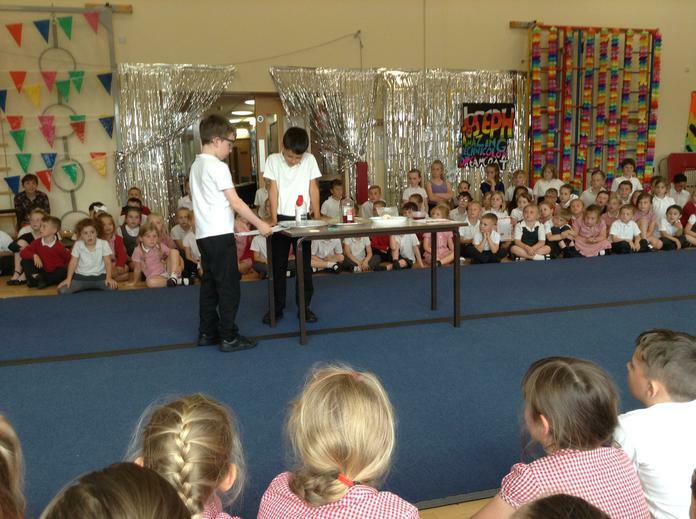 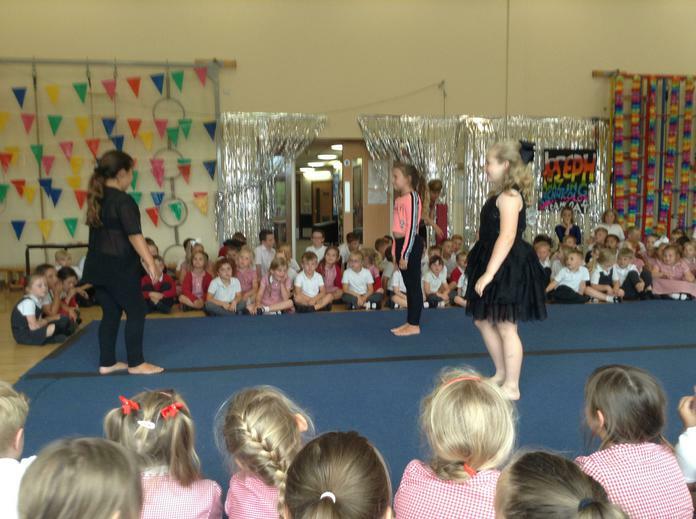 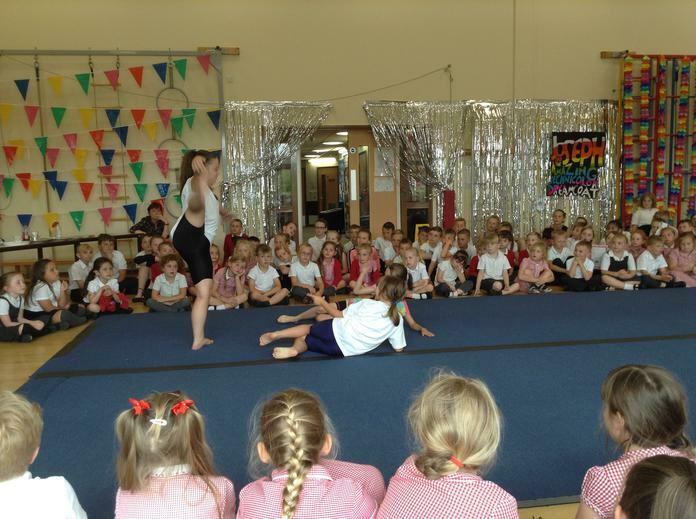 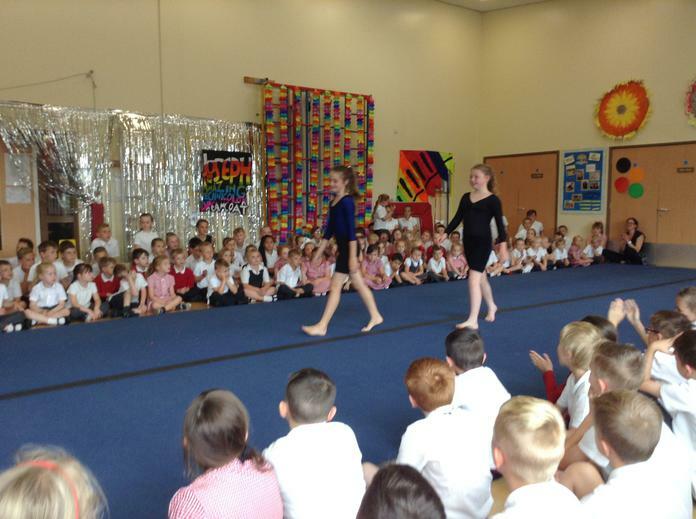 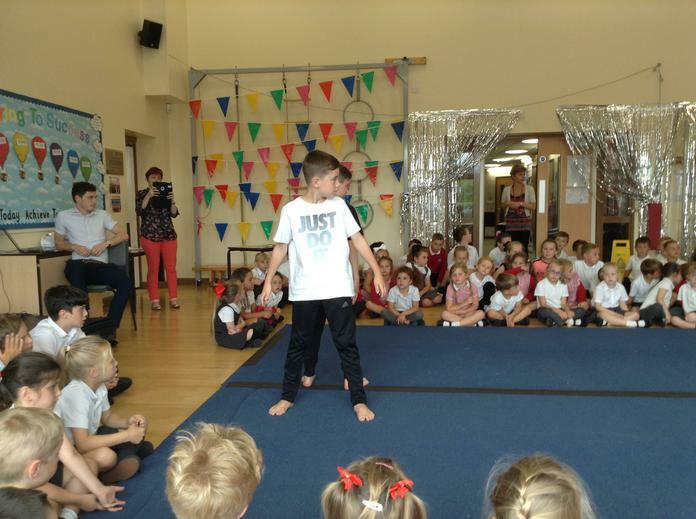 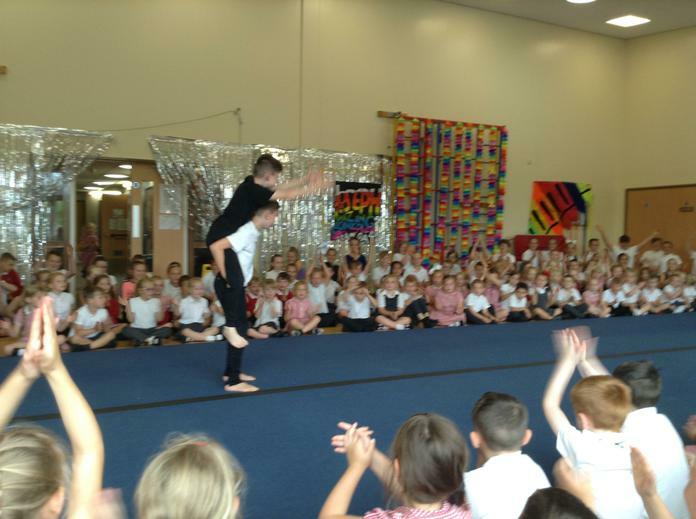 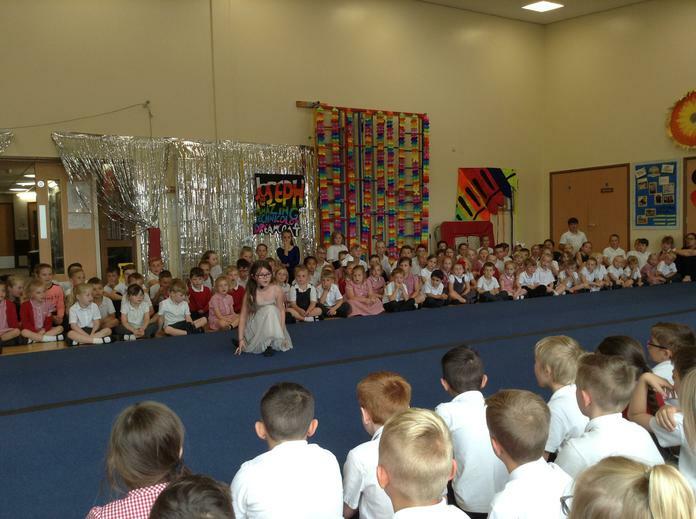 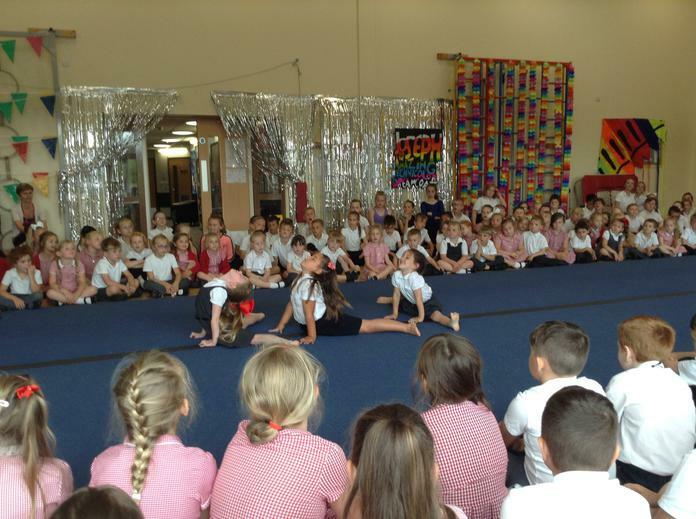 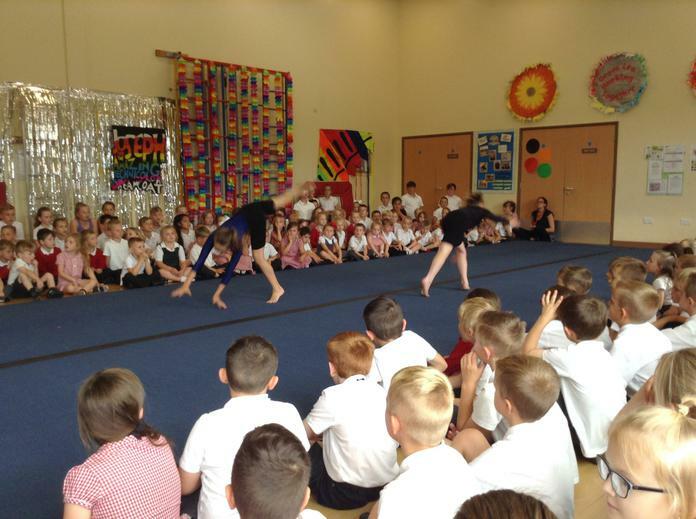 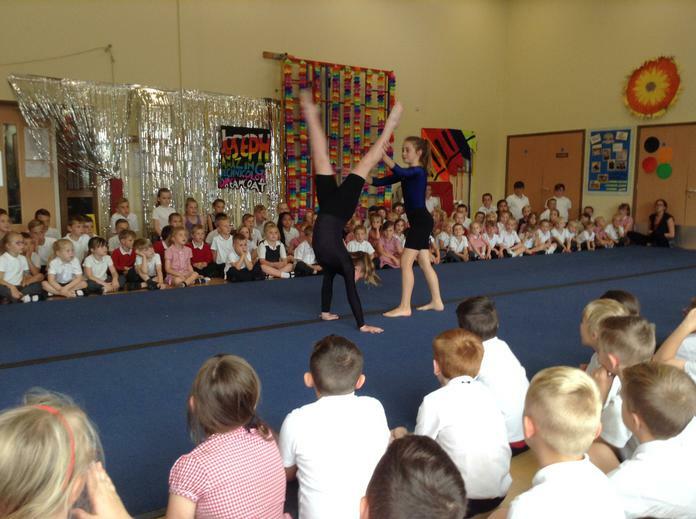 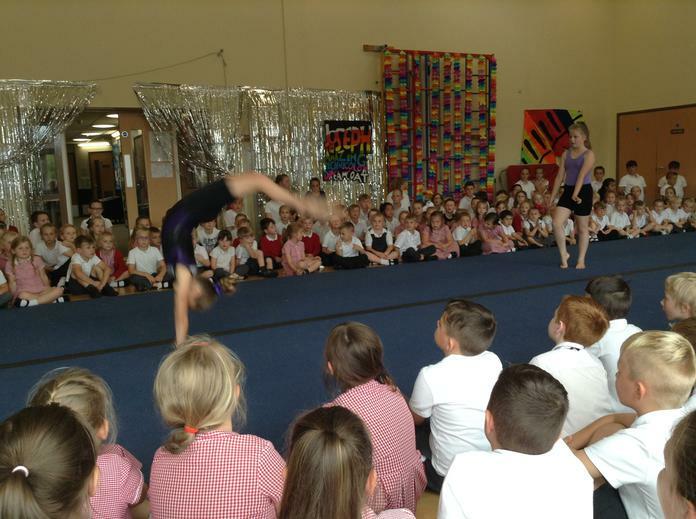 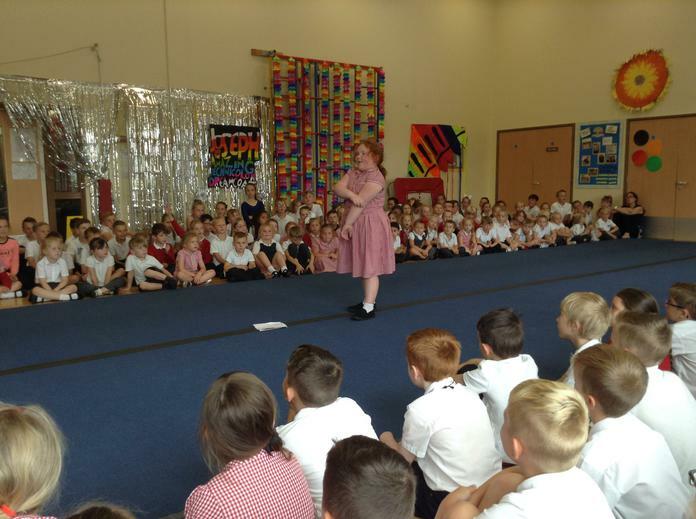 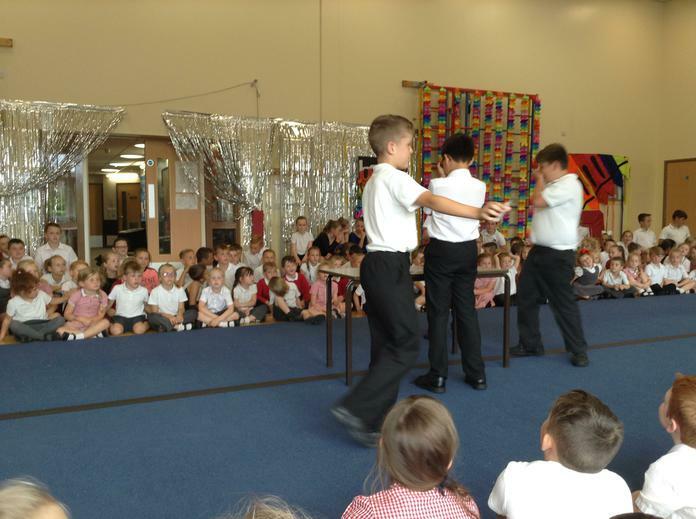 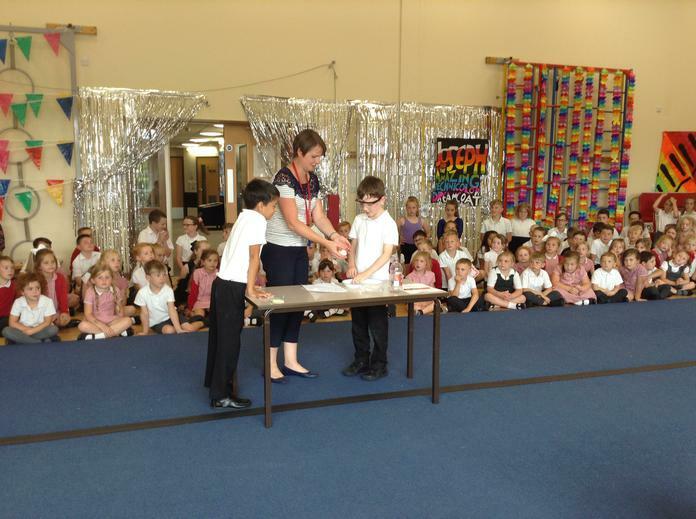 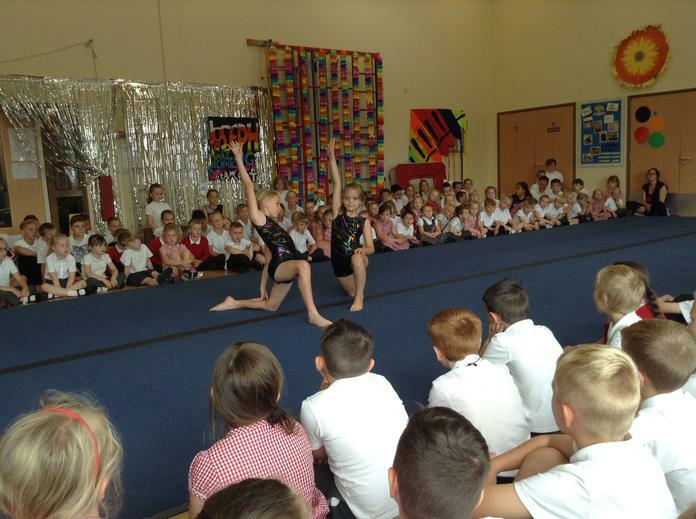 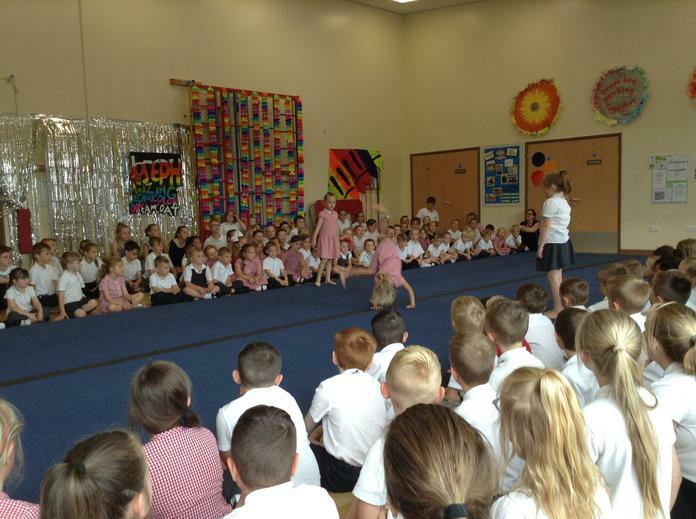 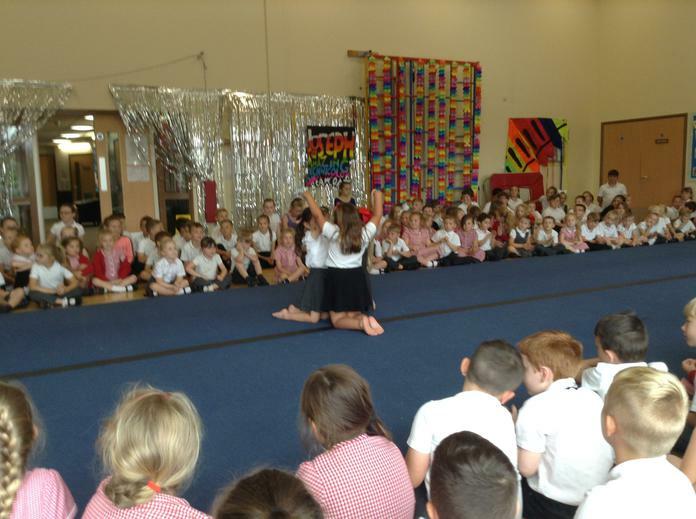 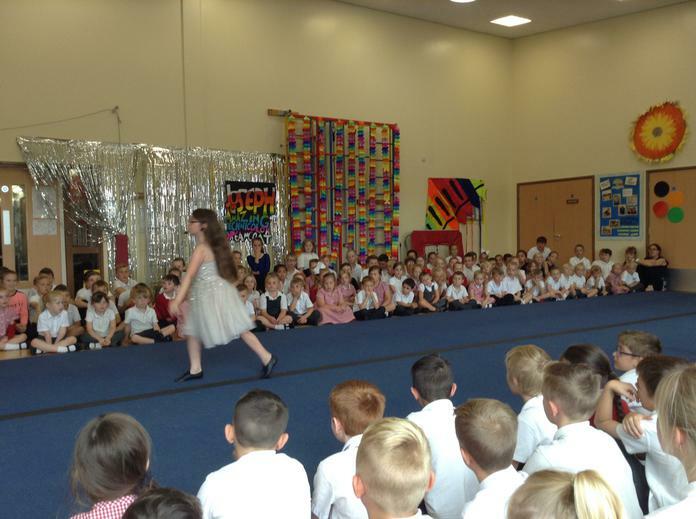 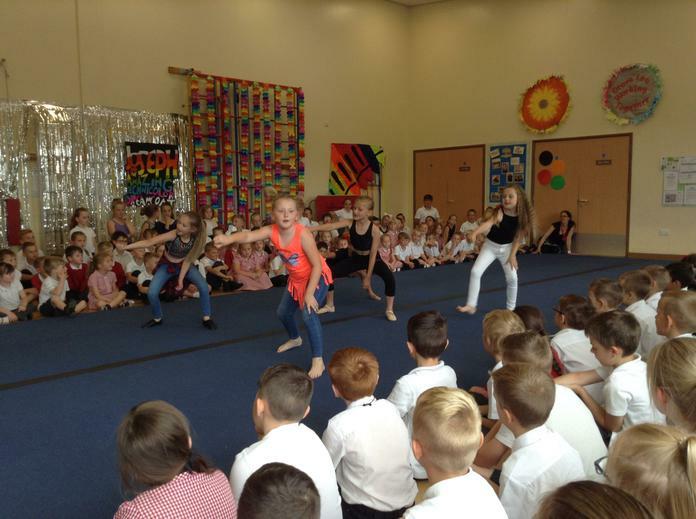 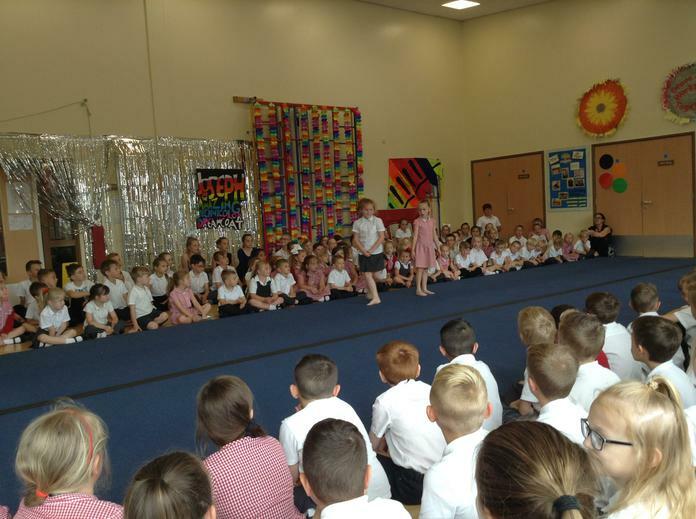 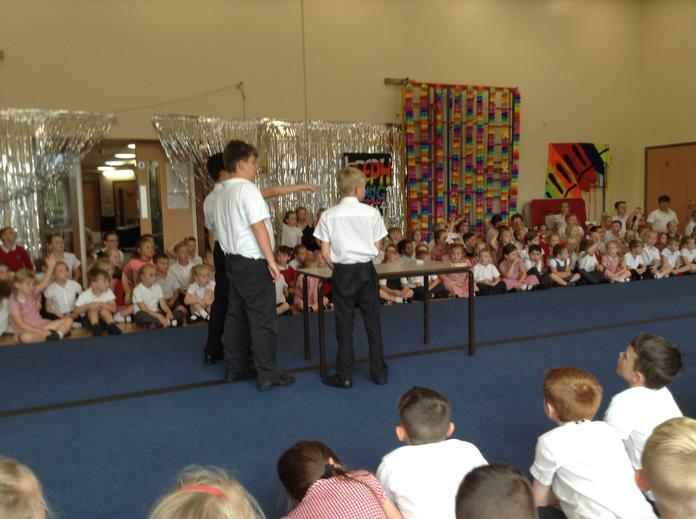 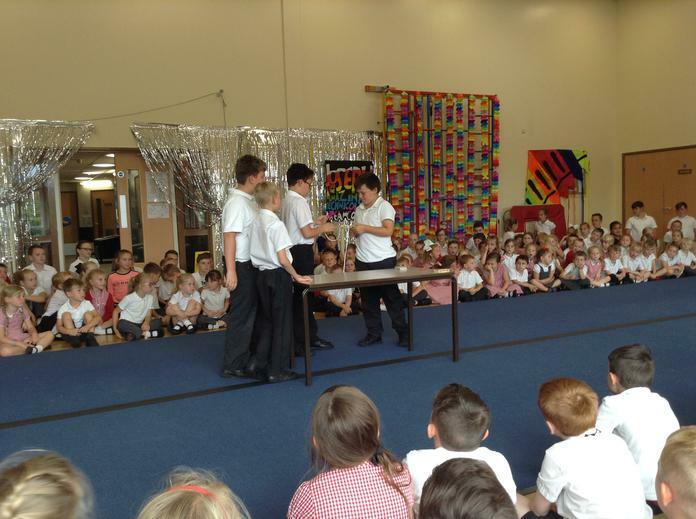 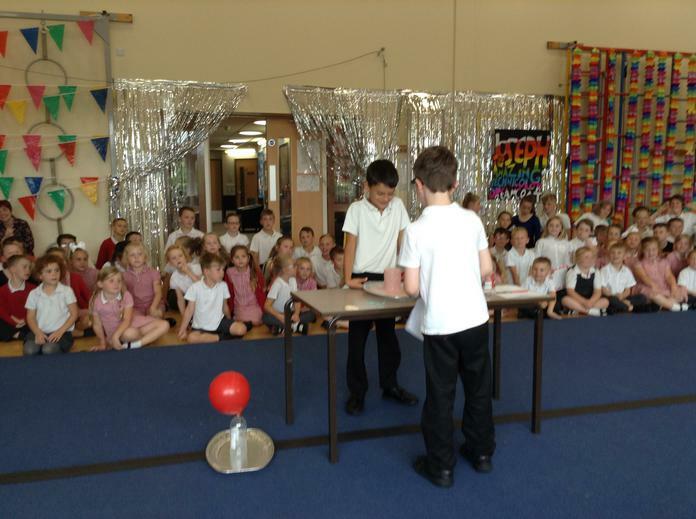 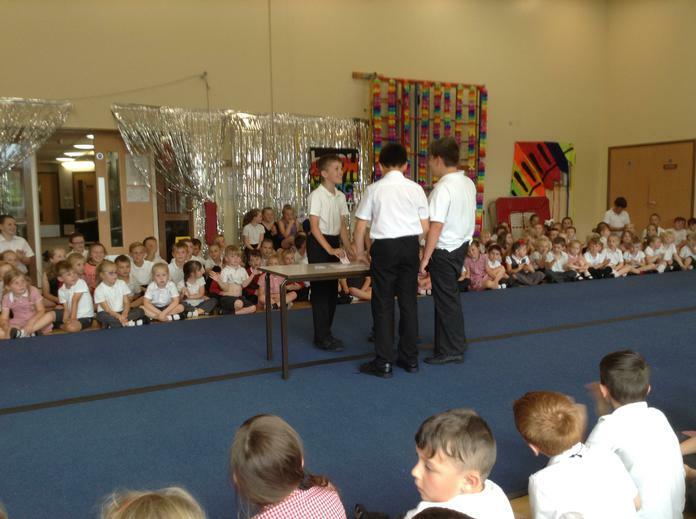 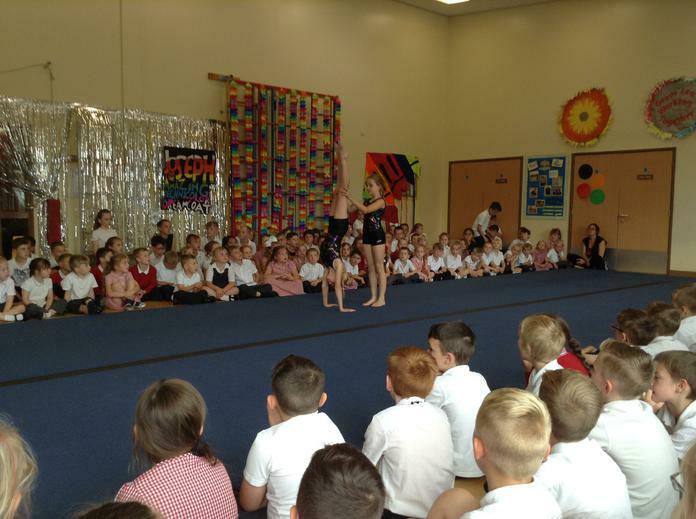 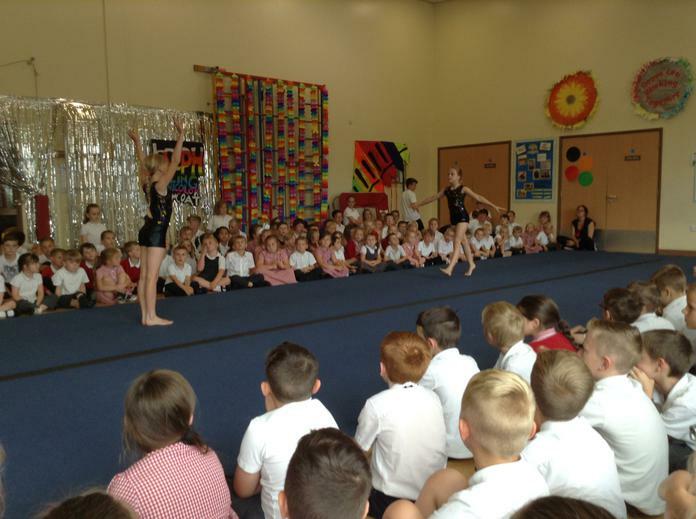 We saw dance, gymnastics, singing, joke telling, piano playing, magic tricks and super science experiments! 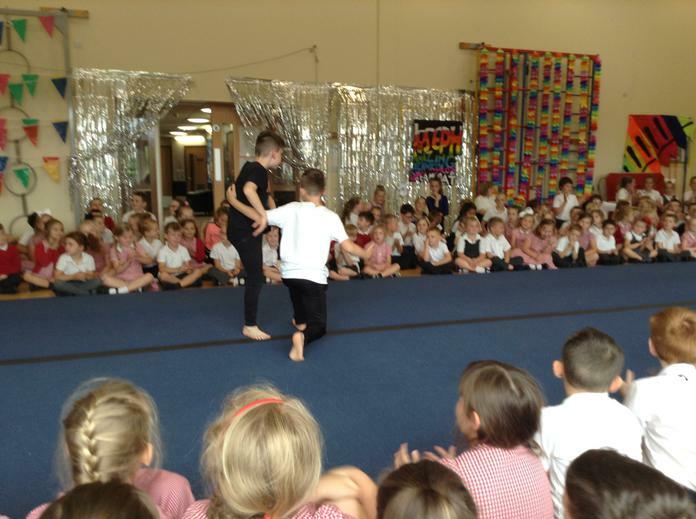 It was a fantastic show.